Hi everyone!! Welcome to another Top 5 Tuesday post. T5T is a bookish meme hosted by Shanah over at Bionic Book Worm. If you’re interested in the prompts for May, you can check them out here. These words have so much power, especially when you’re five. Especially when stated by your mother. Words can hurt deeply. She used them often, with emphasis, pretty much every time she was angry at me. Have you read any of these? What did you think? Let me know all about your favorite first lines down in the comments! I totally agree about Strange the Dreamer, I loved the opening lines!! I haven’t even read it yet but, from the first page, I can already tell Laini Taylor’s writing is sublime! I just finished it yesterday, and it’s amazing! Great list! I almost added Strange the Dreamer to mine as well. 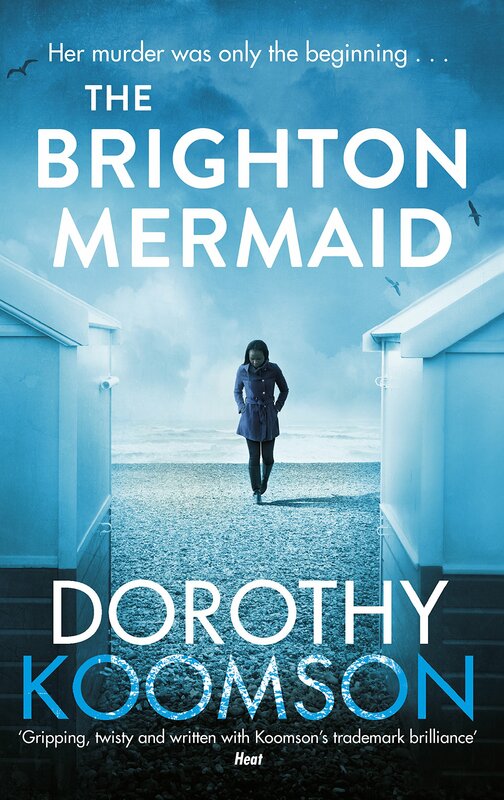 It’s such a great first line! Oh my goodness the opening lines to This Doesn’t Leave This House just broke my heart. If that’s the opening tone I can’t even imagine how upsetting that book must be to read. I’d love to know what you think when you get to it! This does not leave this house sounded powerful. How did you remember them all? I could only remember, 1. 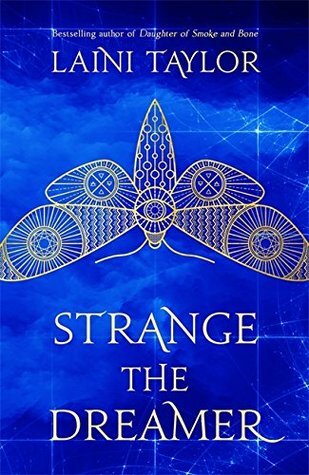 Same as the others, Strange the Dreamer has been added to my TBR! It sounds so good. I’ve read one other Laini Taylor book, and I’m excited to try this one, too.